In this weeks episode we talk to Laura Summerlin from Guild Quality. Laura talks us through all things customer feedback. She talks about how to get started collecting feedback, how to deal with negative feedback, implementing systems based on customer feedback, and even how to fuel business growth by leveraging feedback. 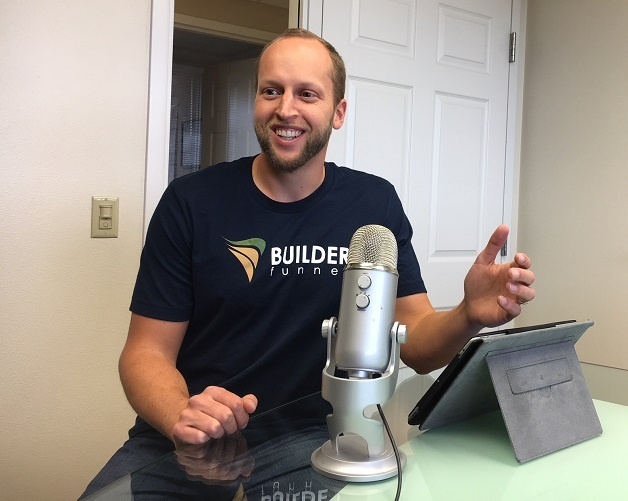 If you are a builder who's trying to grow or improve their business, you need to listen to this episode. 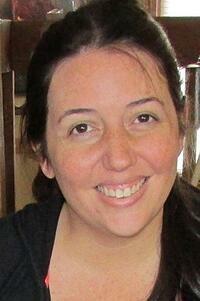 You can learn all of Laura's tips here on Builder Funnel Radio.